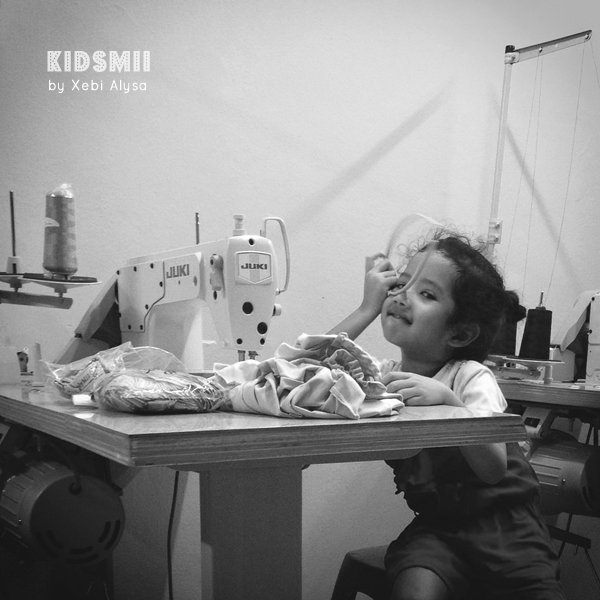 Coming Soon, KidsMii new collection. 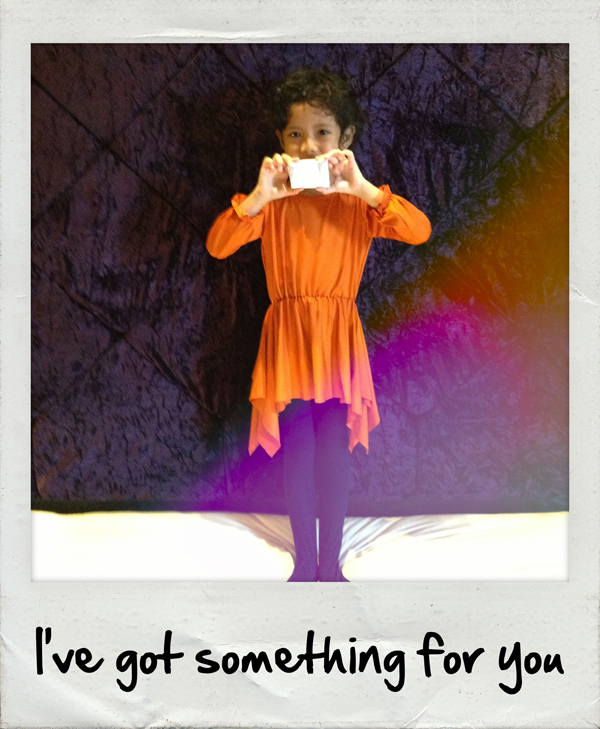 Stay Tuned Mommies. 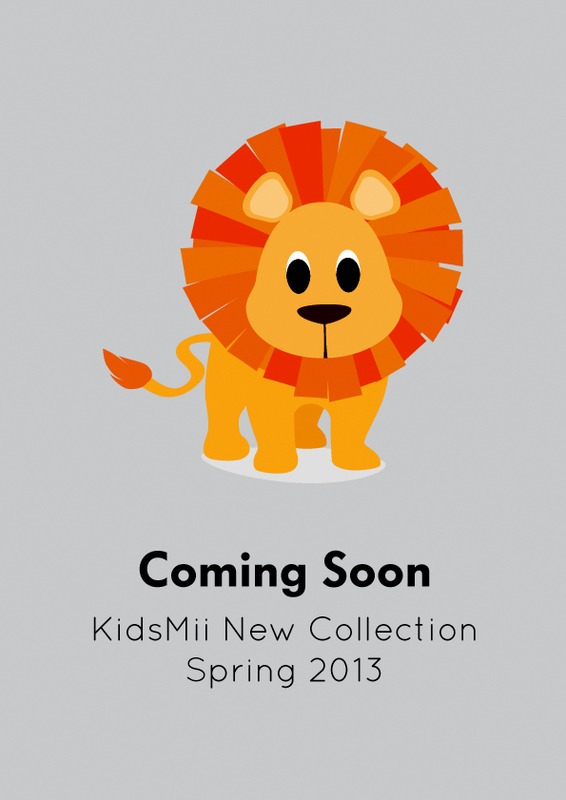 First and foremost, we sincerely apologize for the quite long updates of the KidsMii collection. 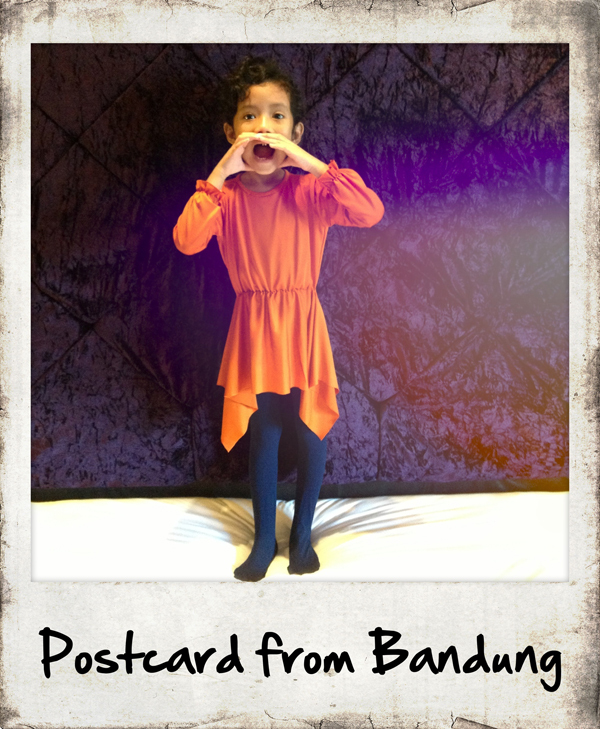 SimplyMii and KidsMii production facilities to Bandung. 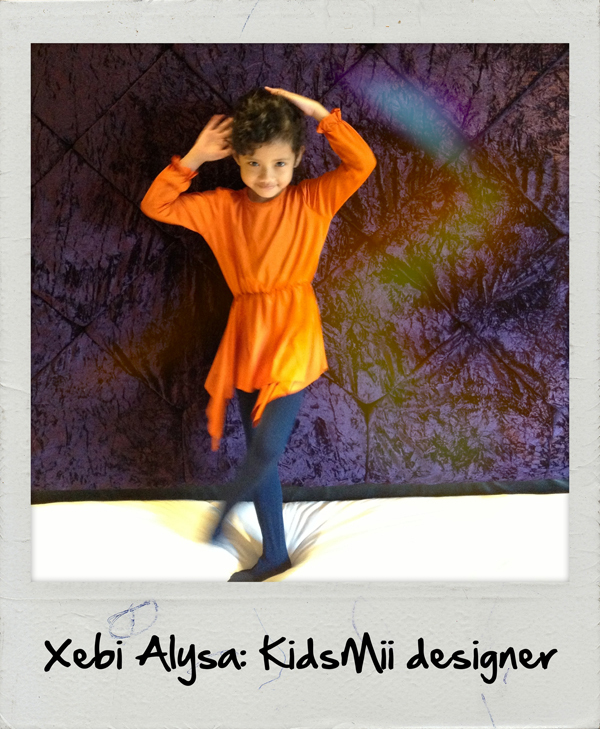 Alhamdulilah, everything is settled now, we can move ahead with the new KidsMii collection. 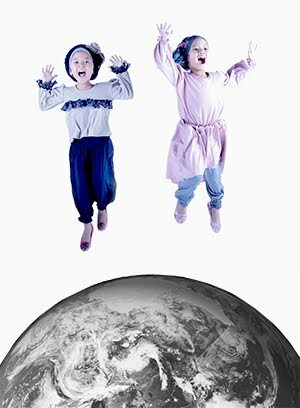 to fulfill all customers demand for KidsMii. 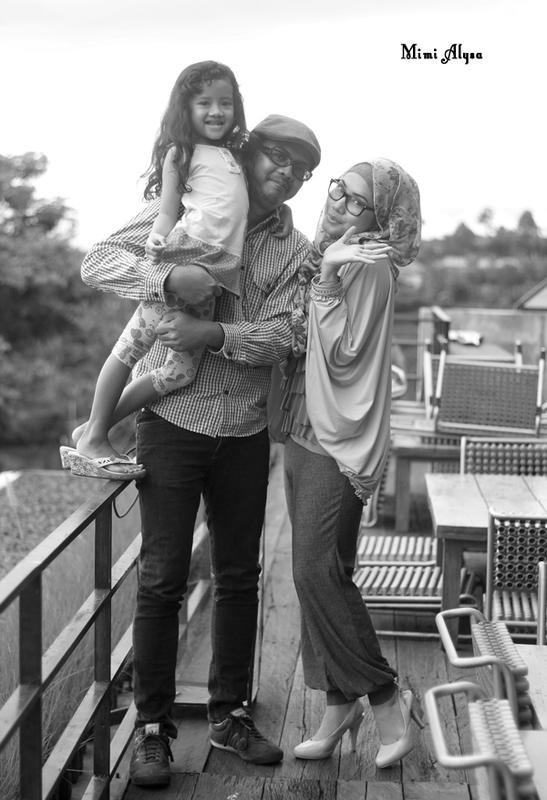 So, happy Monday Dear Mommies. 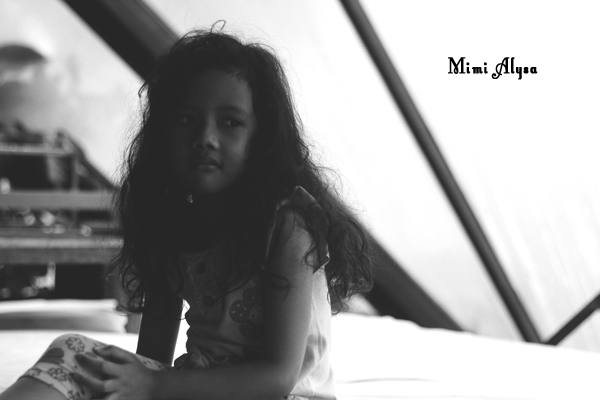 collection at SimplyMii and KidsMii Design Center, Bandung. 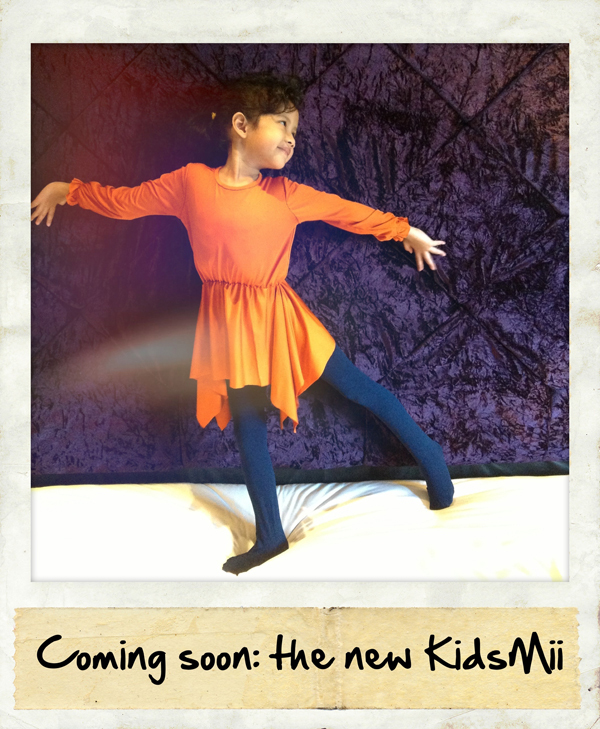 So, stay tuned Dear Mommies for the latest KidsMii collection.